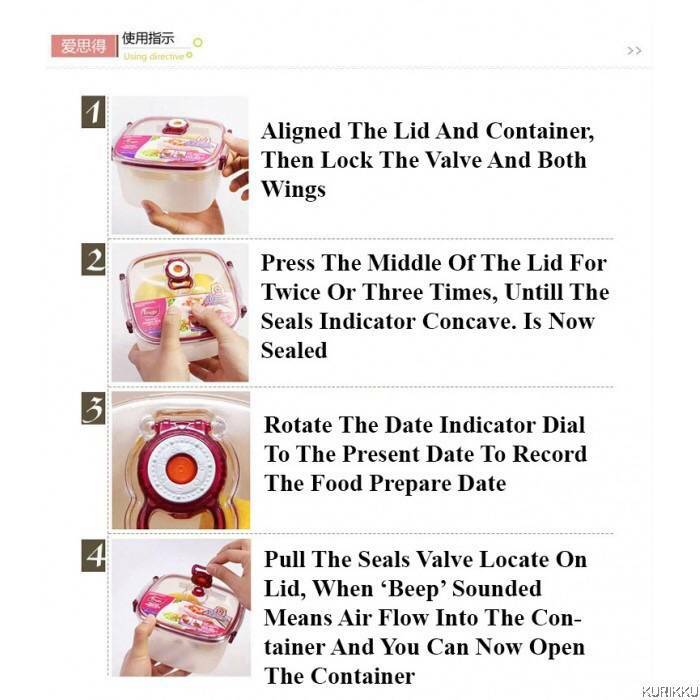 ARSTO ROUND SHAPE 3 SETS VACUUM FOOD CONTAINER series is Arsto fashion ideas essential, science proportional design, stackable and save space. 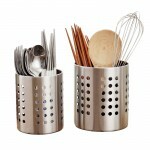 A stackable design which will help you save space and keep your kitchen tidy. 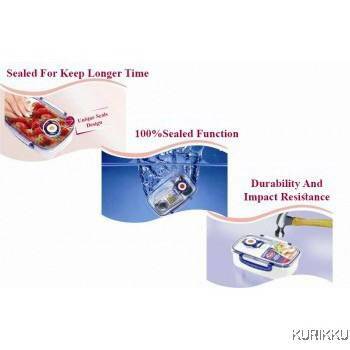 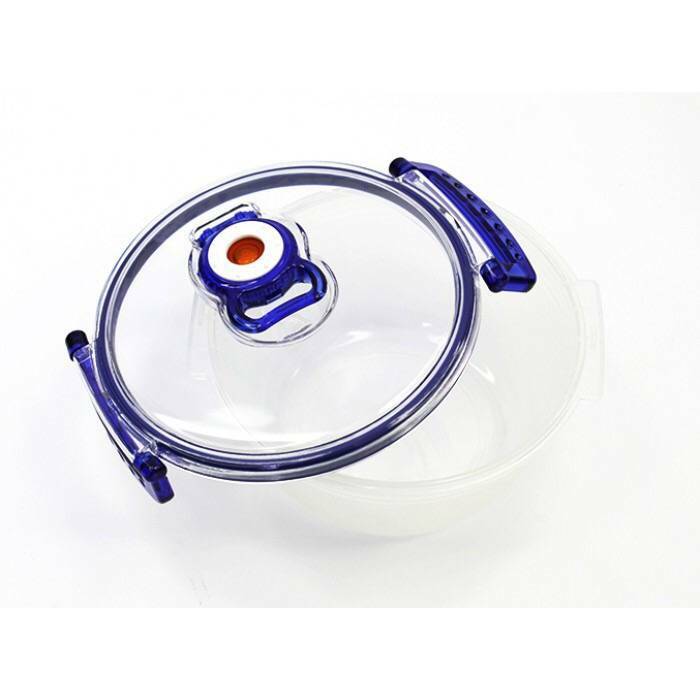 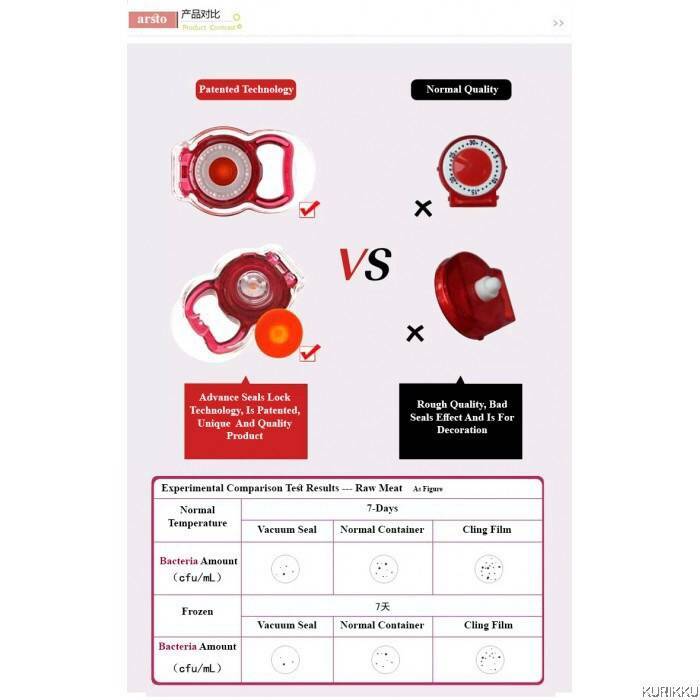 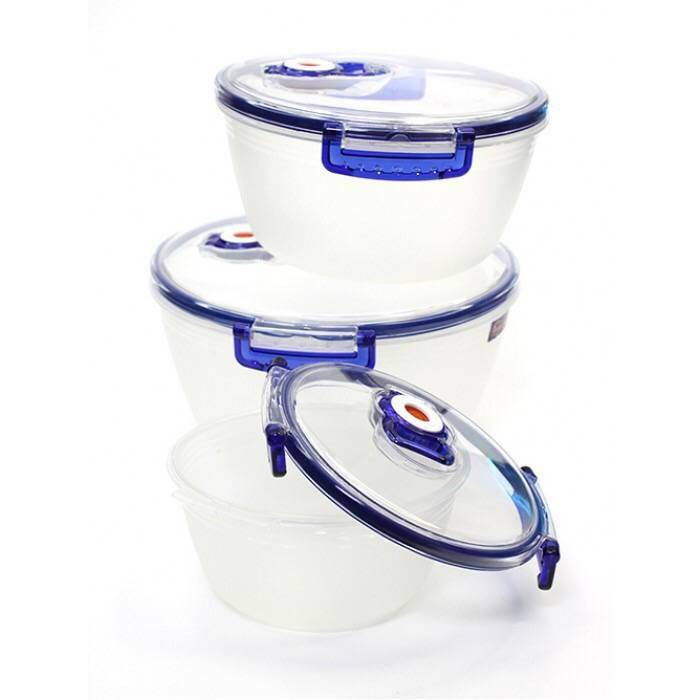 The food grade transparent and strong material provide you healthy, durable and heavy duty food container.